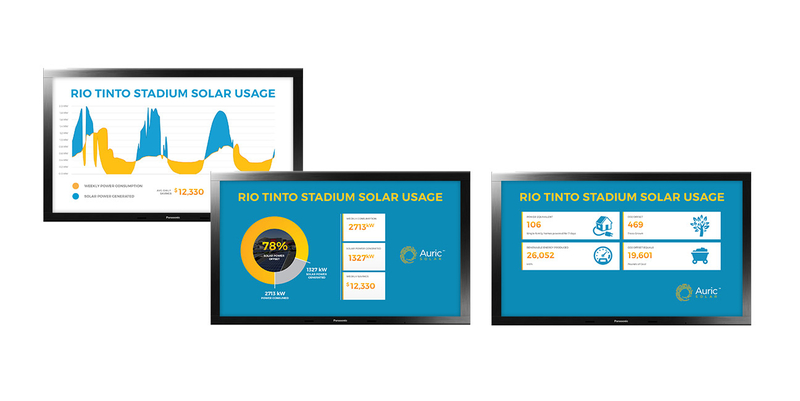 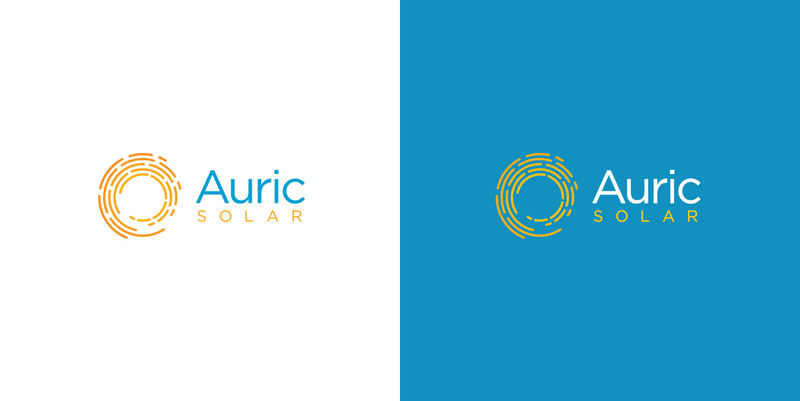 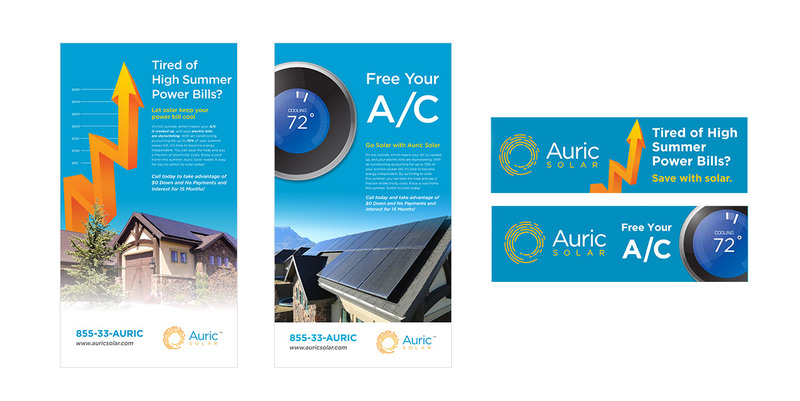 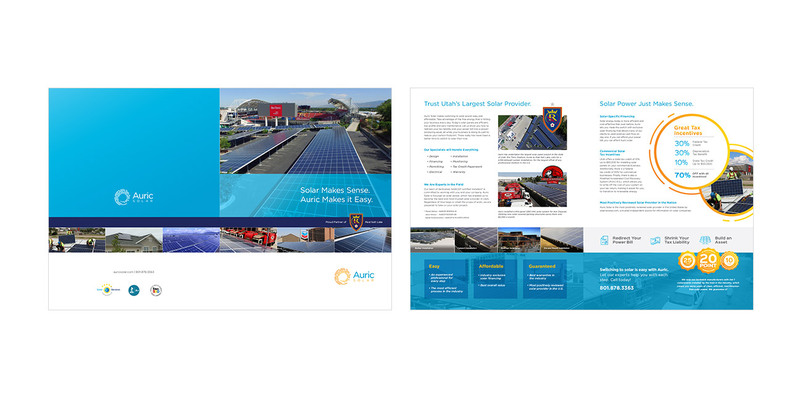 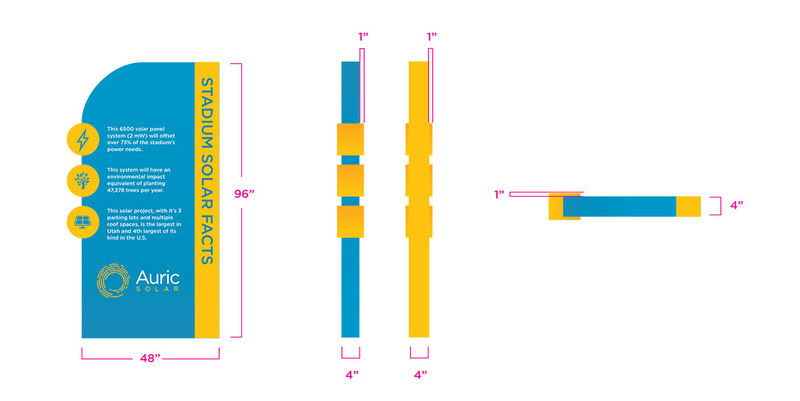 Under a tight 2 month deadline, We rebranded and built the visual identity for Auric Solar. 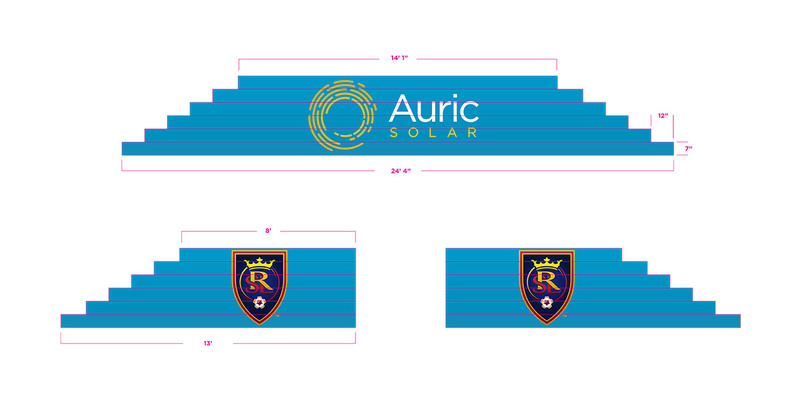 The logo is contemporary and unique in its combination of the symbolic sun and the abstract representation of solar panels. 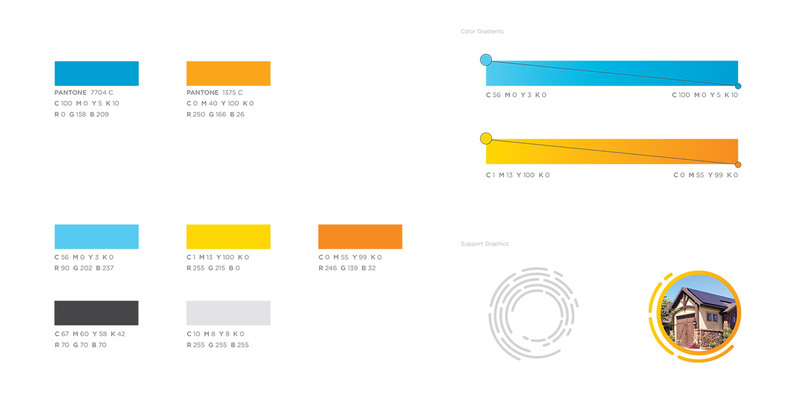 The brand itself is built on bright colors and subtle gradients that convey the warmth and brightness of a clear sunny day. 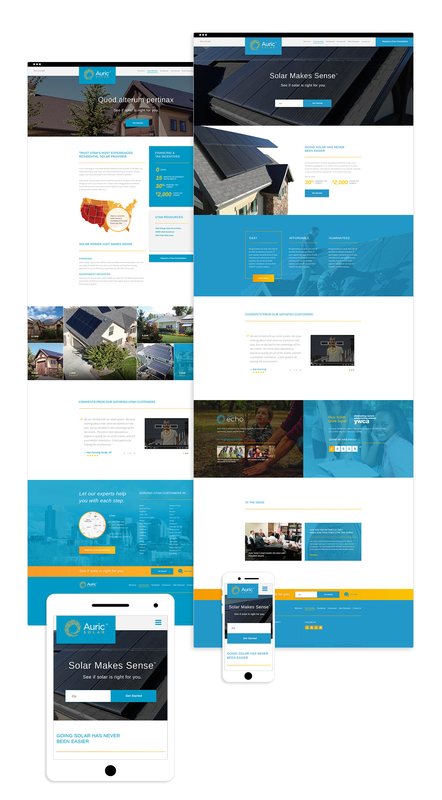 As the company transitioned into their new identity, they were also in need of a responsive and user-friendly website that informs customers of the benefits of solar power. 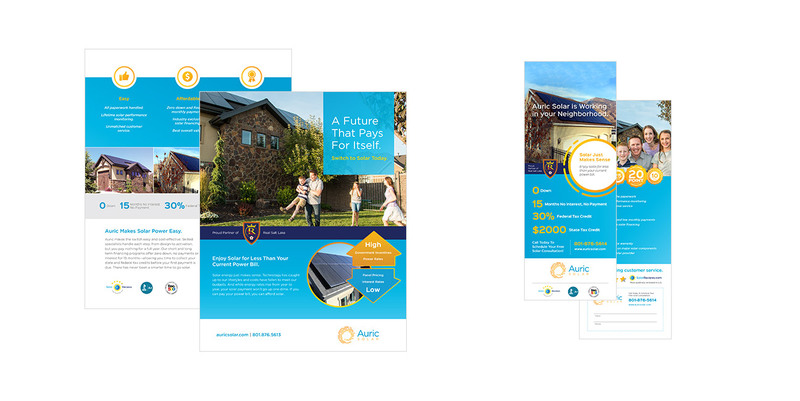 Through a strategic site architecture and powerful messaging, we were able to increase web form conversion for Auric by 6.5X within the first month.